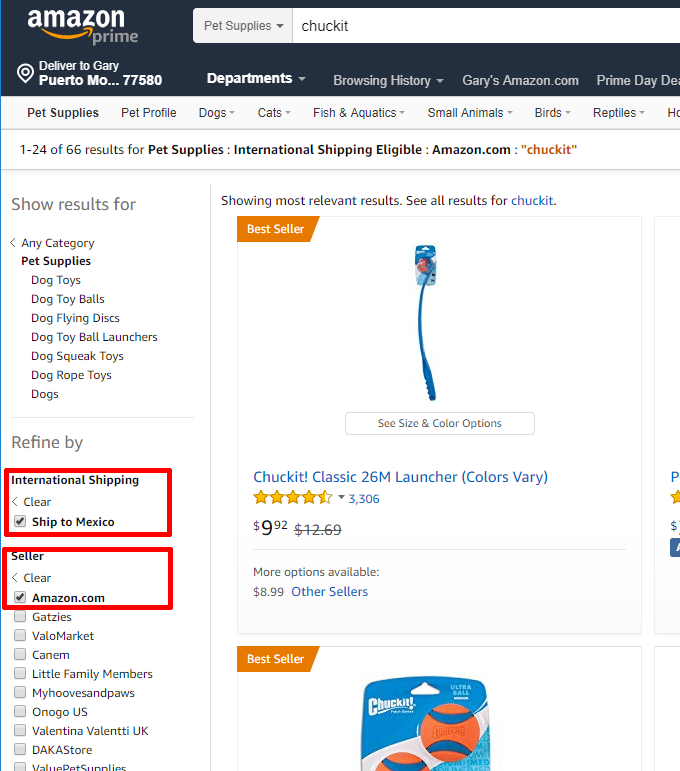 A common question we get asked is whether we can get Amazon deliveries in Mexico (or more specifically, in Puerto Morelos). We used to order everything from Amazon when we lived in the US. Heck, when we remodeled our kitchen, I literally ordered a kitchen sink. So when we moved to Mexico, we were unsure if we could still take advantage of the convenience of Amazon. Luckily, we’ve been able to, and it’s worked out great. 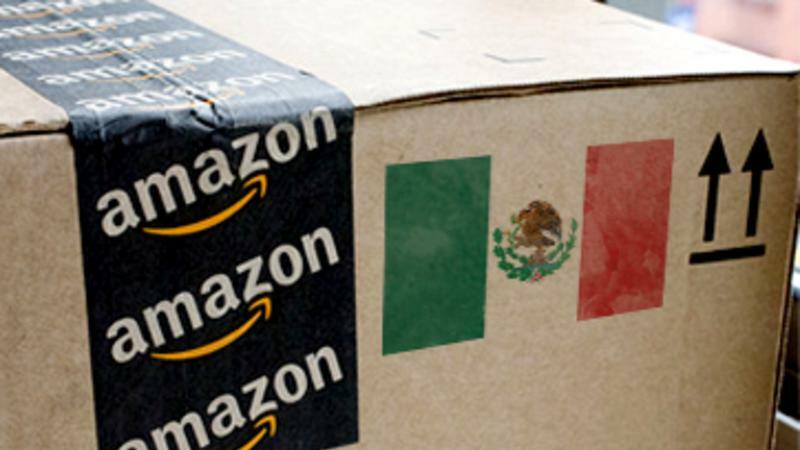 We can actually order from Amazon US (amazon.com) and from Amazon Mexico (amazon.com.mx). We’ve ordered from both, and have had no problems with receiving shipments from either. Each site has different items, so it’s best to search both sites and see who has what you’re looking for. In addition, be sure to compare the prices, including shipping. Sometimes it’s cheaper to order the same item from the US, including shipping and import fees, as opposed to ordering from MX. 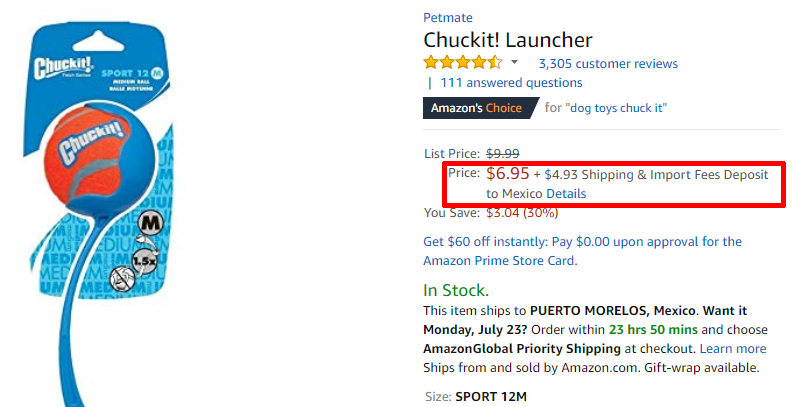 When searching on Amazon US, I find I have the best luck when refining my searches so that I look for products that Ship to Mexico and are Sold by Amazon. 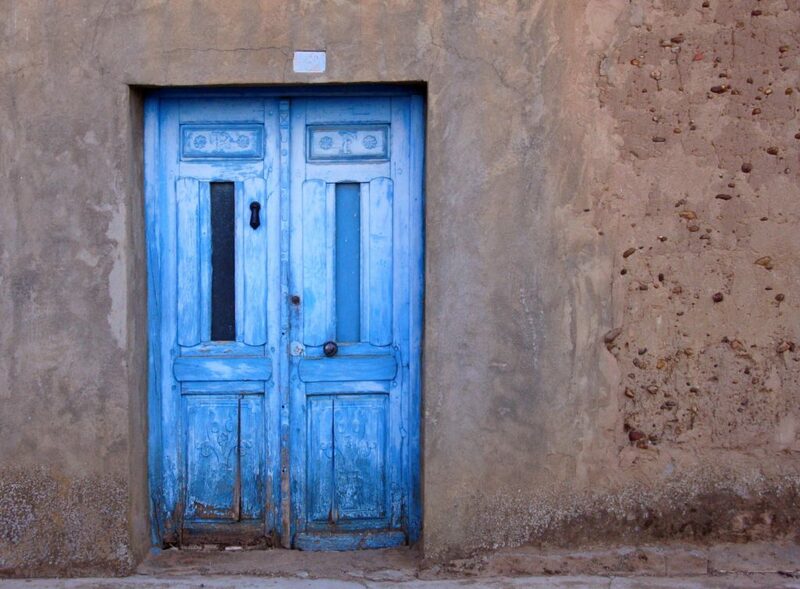 If I can’t find what I’m looking for, then I may expand my search to other sellers. But this tends to be my default search criteria. When looking at a product on Amazon US, it will show a Price, and also the Shipping & Import Fees. Amazon will charge you up front what it expects the import fees (sometimes people call this the customs fee or duty) to be. 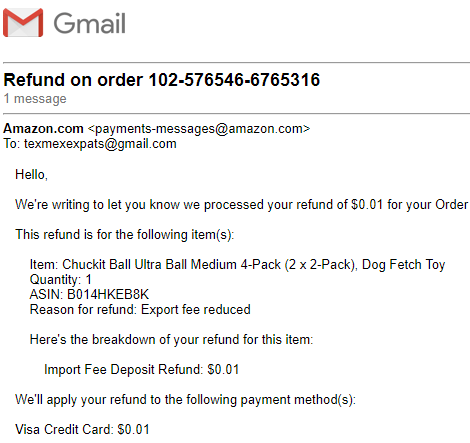 I have never had Amazon come back later and request additional import fees – but I have had them reimburse me some of the import fee – although usually it’s only a few pennies. Also – just because it says “Ship to Mexico”, that doesn’t mean that it will ship to us in Puerto Morelos. Looking at the individual product page, you might see “This item cannot be shipped to your selected location.” Bummer. This item cannot be shipped to your selected location. Womp Womp. One of the other things that I’ve found is that the shipping address needs to be perfect. This may sound obvious to my US readers, but it’s not always the case here in Mexico. The likelihood of your package being delivered is a combination of how it’s addressed, and how well the driver knows the area. We get Amazon deliveries via FexEx and DHL, as well as local last-mile carriers. In other parts of Mexico, an address may be as simple as a street address and a number, and maybe a neighborhood, such as Avenida Politécnico 18, Colonia San Angel. But here, it may look like Supermanzana 25, Manzana 28, Lote 4, Avenida Politécnico 18. My understanding of the supermanzana/manzana/lote style of addressing is that a supermanzana is a group of blocks, a manzana is a block, and a lote is a lot within that block. Using this style of addressing has worked out great for us, and when we address in this way, we always get our deliveries. Note: this is NOT our actual address. But if you want to send us something (like some Speculoos Cookie Butter), drop me a line and I’ll share our actual address. Although we don’t order from Amazon as often as we used to when we lived in the US, we still do, and it’s super convenient. We can’t get everything shipped here, but we’ve definitely been able to get what we need, and then some. Just read your last three posts and they couldn’t have come at a better time! We’ve sold our house here in Austin… closing is on Oct 3 and we’re trying to get all our ducks in a row for moving to Akumal. We were issued Residente Temporal and will be driving our car with our two dogs through the crossing at Nuevo Laredo somewhere around Oct 9. We will be retracing your path. With us still operating our own business and NOT retired, we are dealing with the same kind of banking and mail forwarding situation. We bank with Chase as well and I’m going to check out your Mail Forwarder (be looking for that beer money!) Hope to meet you in a few months! Thanks Laurie – glad our posts are helping! 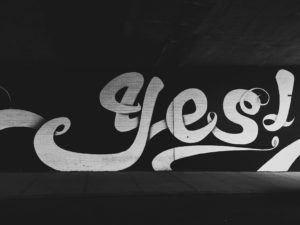 That’s exciting news about your house sale and move down here – it can be a bit of a stressful time, but you can do it! We’d love to meet when y’all get here – that would be great!